We ship same-day! Best Prices on the Web! Refer a Friend who orders and Earn $10 One of the Nation's Largest distributor of GSM Sim Unlocked phones! To avoid possible Fedex delays please try to request delivery 1-2 business days early. World Leader in World Phone rentals! 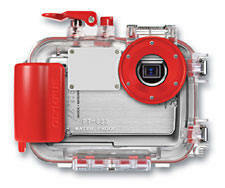 Also GPS units, Laptops, Satellite phones, Radios and more! Rent a phone or data card with service in the USA. Pay the lowest airtime rates - $.30 a minute (includes USA long distance)! Unlimited Mobile to Mobile now available. International calling available with low rates. Service includes voicemail. Canada phone rental also available. 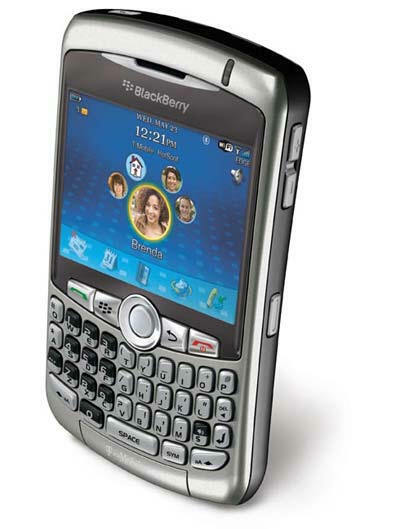 You can also rent an unlocked gsm phone for use with other SIM cards and service. Pay $30 a week or $60 a month. 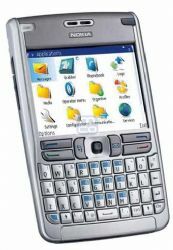 Rent an unlocked gsm phone for international use. Pay $30 a week or $60 a month. Need to rent a satellite phone with service for remote areas not served by cellular or world-wide GSM. Great for cruises! Areas you probably need Satellite include remote areas of USA, Canada, Mexico, Latin America, South America, Korea, and remote areas such as Alaska, Desert, Jungle, Ocean and Mountainous areas. Choose from 2 handheld Iridium models or 2 larger Inmarsat units. Receive and learn operation while in the USA. 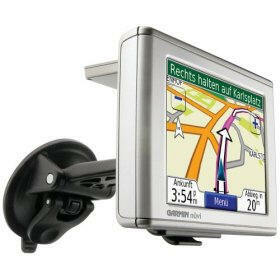 Don't risk Car Rental Company not having a GPS! Dont get lost on roads or in remote areas. Choose from 2 models! Great for walking around too! 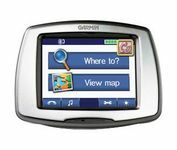 Rent GPS Driving Units with MAPS (USA & Europe) that speak English directions and turns! Party Pack promotion with DVD player and Wireless Speakers available too! 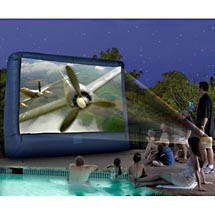 SVGA and XGA Portable Projectors and Outdoor inflatable screen for rent. Great for presentations or hosting a party. 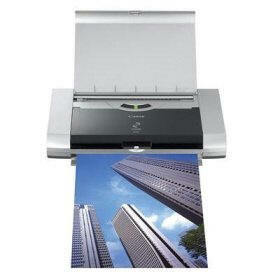 Portable Color printer allows you to print pictures, legal documents on the road. 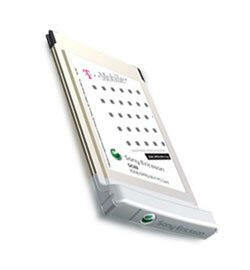 We alos offer portable scanners and Business card scanner for trade shows. Rent 2-way radios. Prices starting at $5 a day for Medium Range and $6 a day for Long Range radios with selectable channels, call tones, vibrate calls. NEW - Nationwide Radios with Unlimited Push to Talk! 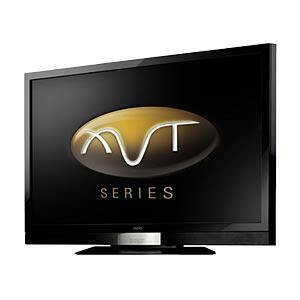 Click to Enter monthly contest to win a free Motorola Tri-Band World Phone! Valued at $209! 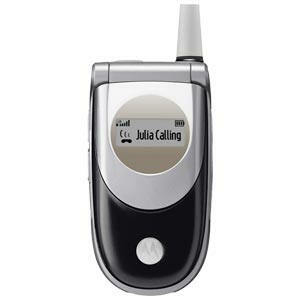 Depending on your location, travelers within the USA may be looking for information on how to rent cell phone (s), rent cellular phone (s), rent phone, rent gsm phone (s), rent satellite phones, rent iridium handheld phone, rent world phone (s), rent international phone (s), rent digital phone (s), rent mobile phone (s), rent digital phone (s) or purchase prepaid / debit long distance phone cards.